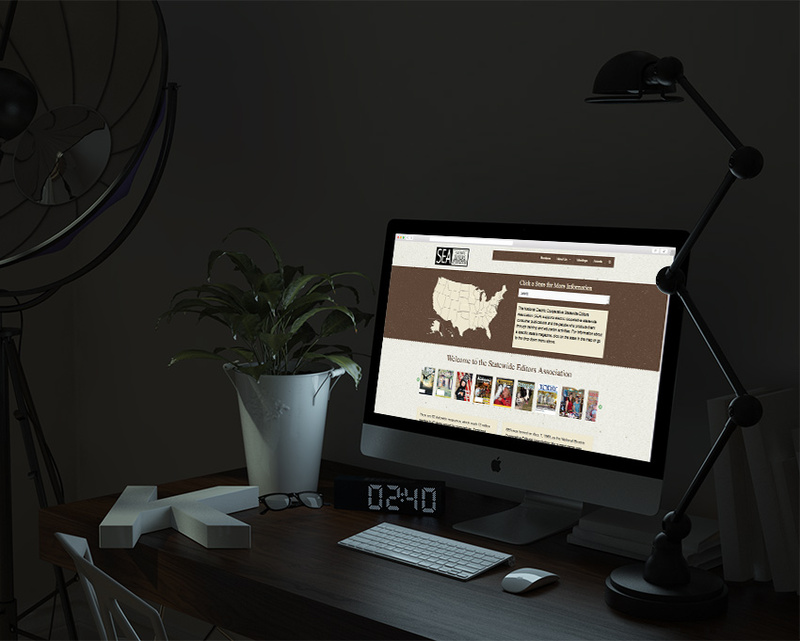 There are 32 statewide magazines, which reach 12 million readers in 42 states served by cooperatives. Combined, statewide magazines are the third largest consumer publication in the United States. 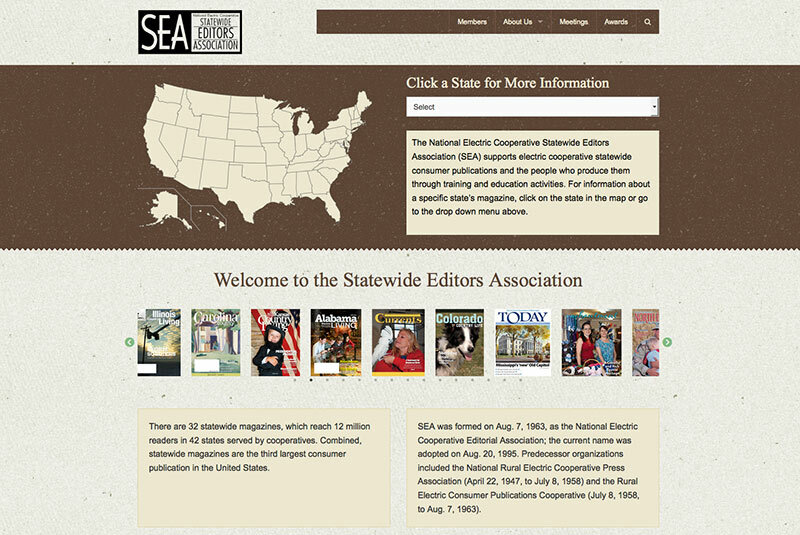 SEA needed a new responsive website that could be easily updated and adapted to showcase their members’ publications. We added multiple ways to search the site, including an interactive US map.